As Director of Finance at Very, Lauren Tremblay goes above and beyond to keep things moving for the Very team and our clients. Lauren believes part of her job is to do whatever she can to make someone else’s day just a little bit easier. 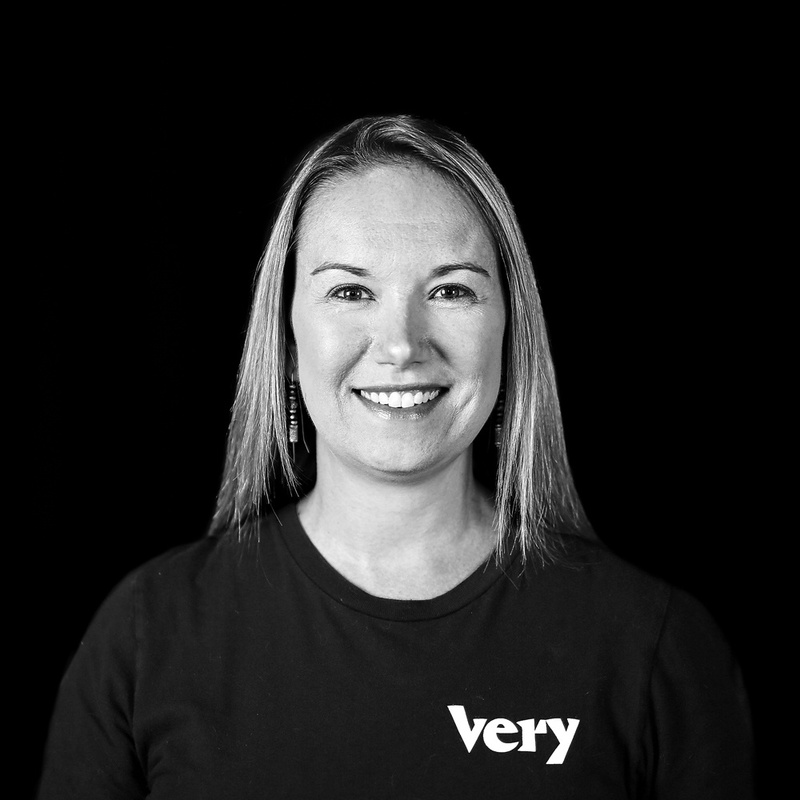 Lauren has achieved numerous accolades throughout her career, including the Outstanding Service Award from Hilltop Lending Corp and the Loss Prevention Award from Mission Valley Bank, and she completed the Front End Development Course with Savvy Coders. In addition to her finance expertise, Lauren is an experienced SQL developer and holds a Bachelor’s in Fine Arts from New York University.